Real Estate Closing Services - Scarab Title & Escrow Services, LLC. With over a decade of real estate closing experience. The founder of Scarab Title & Escrow Services, LLC. has a solid reputation for integrity, precision and expertise. 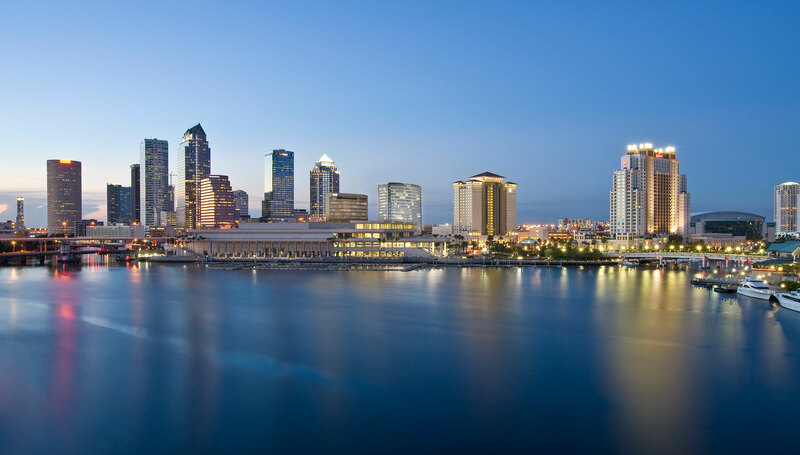 Our real estate clients in the Tampa Bay Area and all through the State of Florida can be rest assured that we provide a complete range of Real Estate Closing Services. Our vision is to have a streamlined real estate closing process that is easy to use where all parties related to the transaction can come together securely. We do not have a vision to revolutionize the title insurance business, we intend on setting the standard. Our rigorous security protocols are not new, just new to the real estate closing industry. From our file check in/check out procedures all the way down to devices installed that actively monitor our computer network. No matter where in Florida your closing will take place. Your info is handled in one central location to ensure that it is not sitting out for prying eyes. Scarab Title & Escrow Services, LLC provides the services and tools needed in today’s ever-changing real estate industry. Real estate title insurance coverage & escrow services are just some of the service we offer. The purchase/sale of a home can be both exciting and stressful. We know that and are committed to making sure your real estate closing goes smoothly and takes place on schedule. Title examination is an examination of all public records that affect the title to the real property. The search reviews past deeds, wills, and trusts to make sure the title has passed correctly. Title insurance is a form of indemnity insurance predominantly found in the United States which insures against financial loss from defects in title to real property. CTI is a form of indemnity insurance predominantly found in the USA which insures against financial loss from defects in title to Commercial property. Scarab Title & Escrow Services, LLC. New Port Richey, Florida 34654.